Dr. Vogel Anderson earned her bachelor’s degree in Biochemistry at Florida State University in 1999, and her Doctorate of Pharmacy degree at the University of Florida College of Pharmacy in 2003. After completing a primary care pharmacy residency in 2004, Dr. Vogel Anderson worked as a clinical pharmacy specialist at the Malcom Randall Veterans Affairs Medical Center in Gainesville, Florida. As part of an interdisciplinary team, Dr. Vogel Anderson managed anticoagulation, hypertension, diabetes, and other chronic conditions under her own scope of practice. In 2010, she joined the UF College of Pharmacy in the Department of Pharmacotherapy and Translational Research; she has a joint appointment in the UF College of Medicine. Currently, Dr. Vogel Anderson practices at UF Health Internal Medicine at the Medical Plaza. Similar to her VA experience, Dr. Vogel Anderson works as part of an interdisciplinary team to care for patients in the outpatient setting. Her research interests include anticoagulation therapy, pharmacist/physician collaboration, improving medication management at each patient care transition, and faculty wellness. In 2012, she established the first ASHP accredited PGY-1 pharmacy residency program at the UF COP, for which she serves as program director. In 2015, Dr. Vogel Anderson and her husband, Dr. Shawn Anderson, established the endowed Vogel/Anderson Exceptional Leader Scholarship for third year pharmacy students. Dr. Vogel Anderson is faculty advisor for the UF student chapter of the American College of Clinical Pharmacy, is co-advisor for Kappa Epsilon, and serves as chair of the UF Faculty Senate. 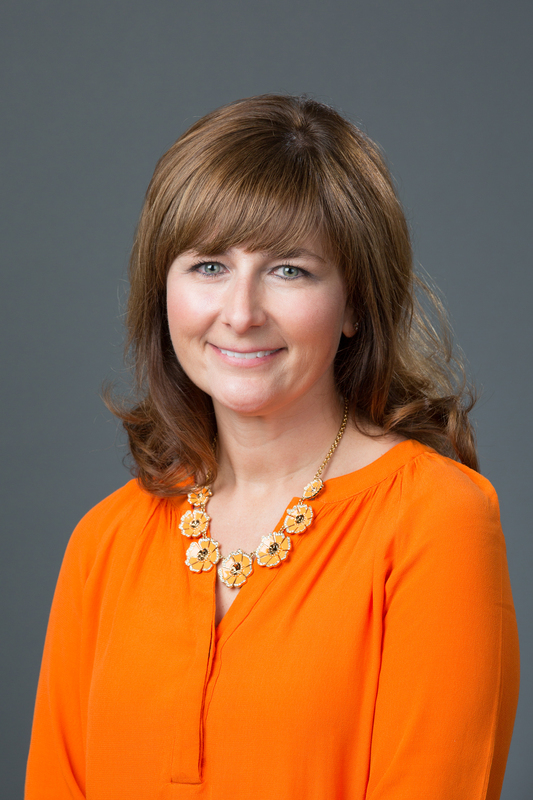 In her free time, Dr. Vogel Anderson likes to attend Gators sporting events, read, and go RV’ing with her husband and two dogs, Teddie Roosevelt and Johnnie Adams.